TO HAVE DEEPER, MORE MEANINGFUL RELATIONSHIPS! 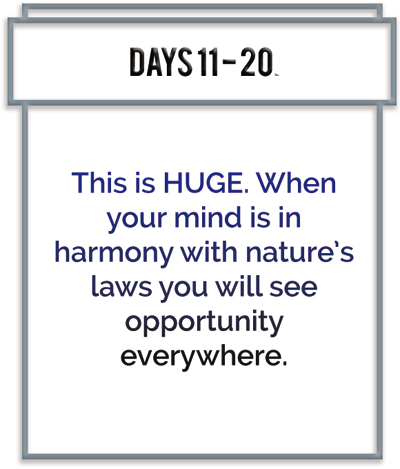 Every 10 days for the next 120 days you will see improvement in all of the above areas. We’re betting you’re about to shock yourself. You’ll be accomplishing what you’ve only dreamt of in the past. YOU CAN HAVE IT… YOU WILL HAVE IT. 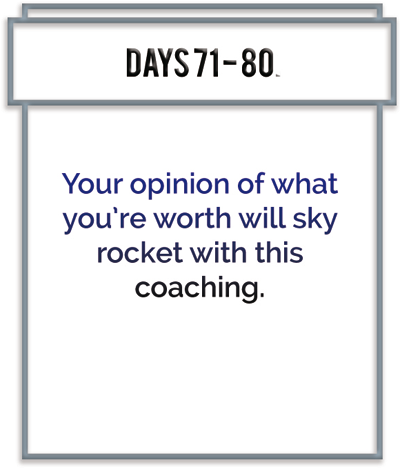 This coaching program will help you understand why ordinary people achieve extraordinary results. Why individuals with no formal education and no business experience become wealthy. 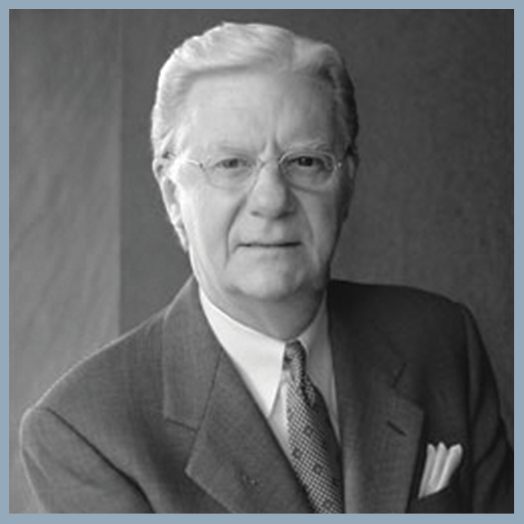 Bob Proctor is a good example. And in this coaching program he will help you understand how this happens. 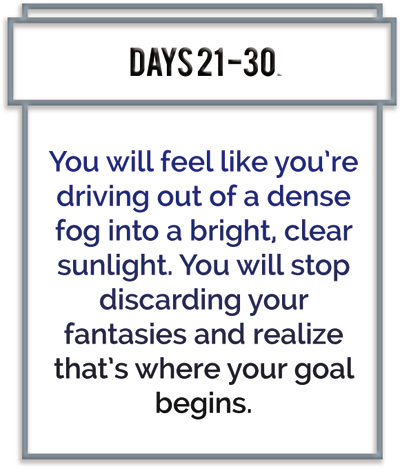 When you register, the coaching starts immediately, and continues for 120 days. You are going to step on the path that will give you the knowledge and confidence to create ANYTHING you want. You don’t have to JUST IMAGINE – this doesn’t have to be a place only in your dreams. Keep reading, it gets better! 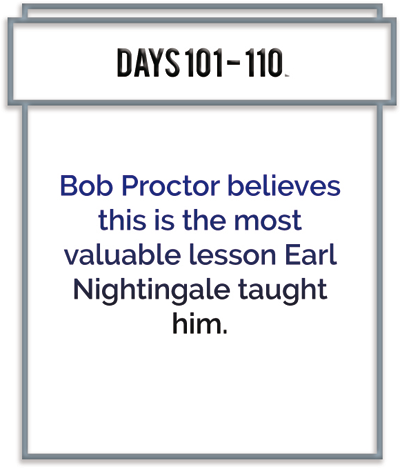 *Bob has studied and taught the work of Earl Nightingale for more than 50 years. 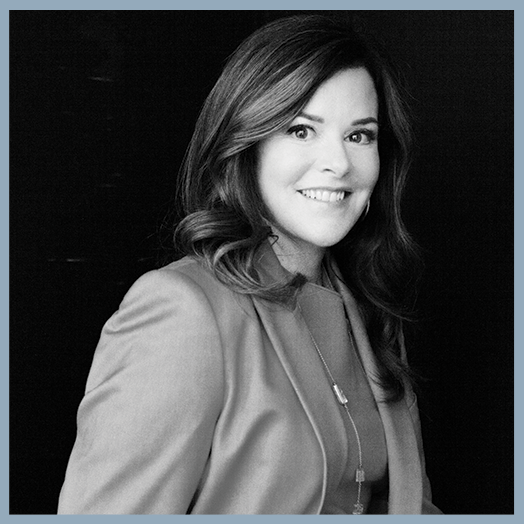 *Bob Proctor’s business partner, she has studied with him for the past 12 years. *Was the most listened to man in the history of the broadcasting industry. The only thing that will bring you more joy and success in life than any other. How EASY it is to ‘win’ and live the life you really want. 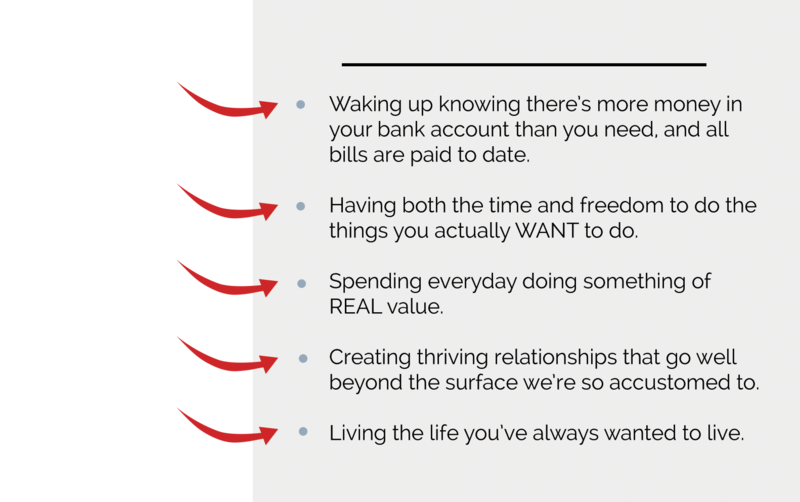 Matching your true worth with your reality – a really rich reality in more ways than one!
. 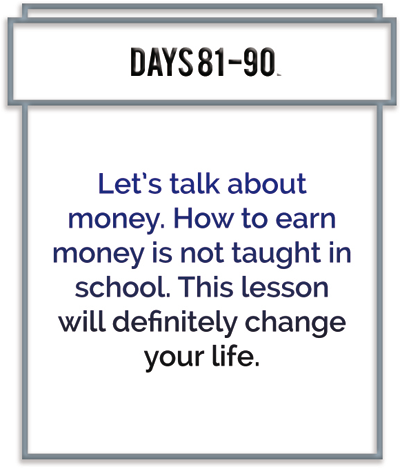 . . through this program you’ll be enlightened to a new way of thinking and approaching life that will bring you all the wealth, health and happiness you’re willing to choose for yourself. Each of the following segments you will receive and study for 10 days. Each segment covers some very serious ground. This is The NEW Lead the Field at a Glance . . . The program starts RIGHT NOW. 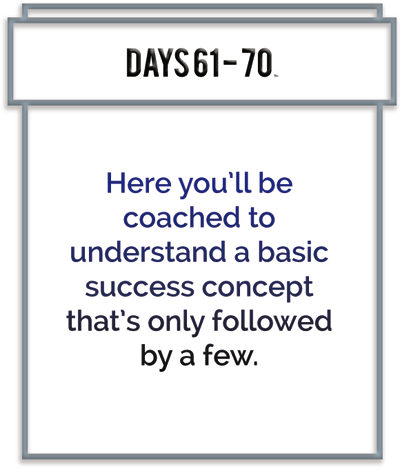 Within 15 minutes of you registering for this coaching, the first segment of the program will be in your inbox. 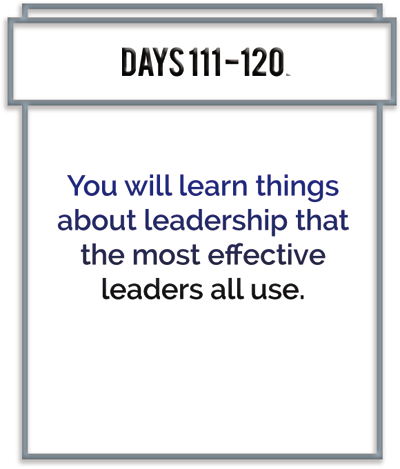 There are a total of 12 Lessons covered in this dynamic 120-day coaching program. That includes 12 audios, 24 videos and a complete action planner. 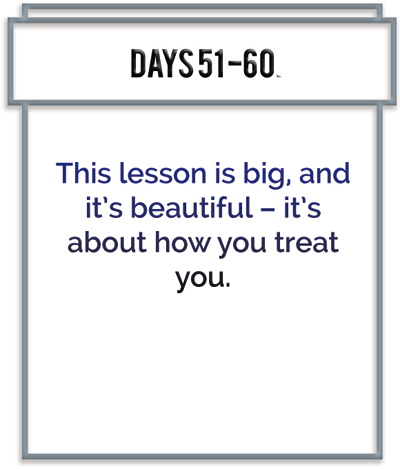 Every ten days, you’ll receive a printed lesson from your action planner, the lesson itself in audio accompanied with a video, and then 5 days later, another video to take you even deeper on that lesson so you get the absolute most from it. You’re also invited to attend 4 enlightening question and answer sessions with Bob and/or Sandy throughout your time in the program to make sure your important questions are answered and you keep moving forward! In this program, you’ll be supported through the best time of your life – and the biggest growth. We’ll be there with you every step of the way as you build and create your dream life. We’ve thought of everything you need so you can focus on what really matters: your success! 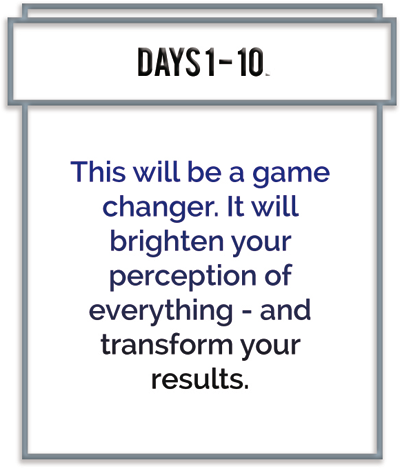 Now it’s your turn to bring positive changes to your own life, changes that will allow you to lead the field yourself! 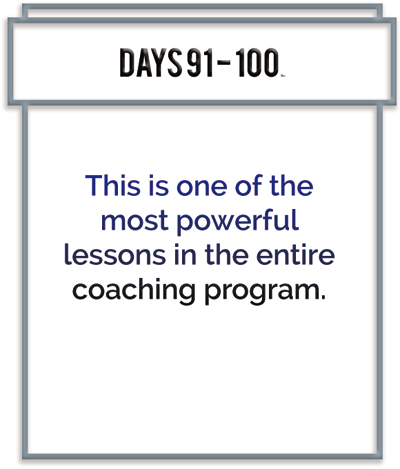 The New Lead the Field Coaching program runs a total of 120 days covering 12 power-packed lessons with primary focus on 1 lesson every 10 days. Access to The New Lead the Field Coaching program can be found conveniently located inside the virtual PGI Campus membership site. 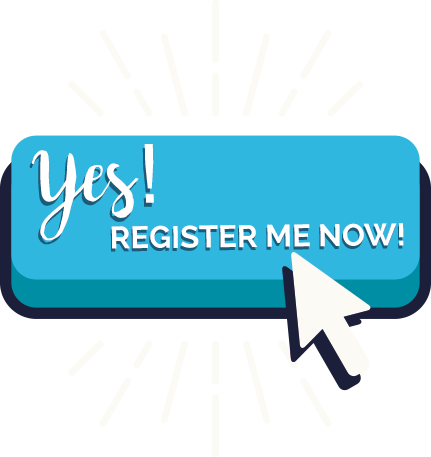 If you’re not yet a member of the virtual PGI Campus, you will be granted access right away upon completion of your online registration. All the details to log in and access your program materials will arrive to you by email and we have an amazing support team standing by at [email protected] to help you should you need assistance in getting started. Our member website and media content is accessible from any computer, tablet or mobile device that has an internet connection. 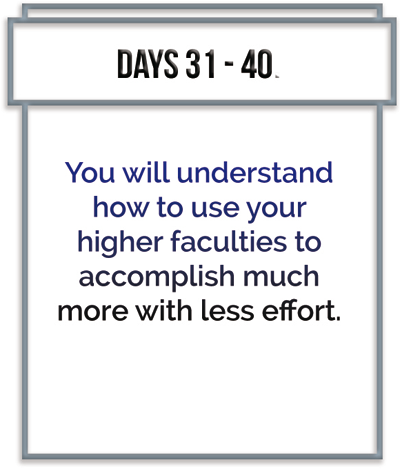 How much time will I need to commit each week in order to get the most from the program? 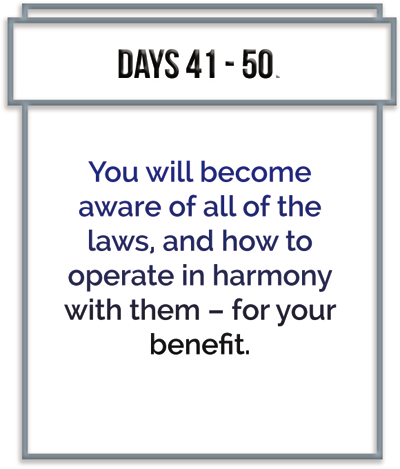 As with any program of this nature, you will only get out of it what you put into it. We recommend allotting a minimum of 3-4 hours each week to studying your program materials, though you are encouraged to make studying the program a daily habit. It’s the daily habitual of studying and applying the RIGHT ideas that are going to do it for you and catapult you into the success you desire in all areas of your life. Will I have the opportunity to speak with Bob and/or Sandy? You sure will! 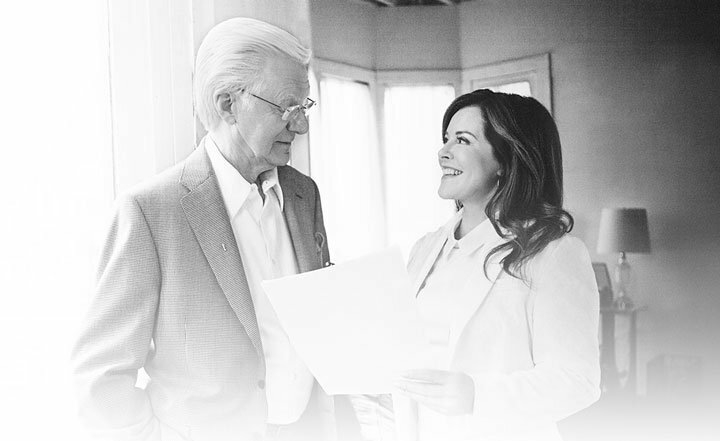 As a member, you’re invited to attend 4 Q&A sessions with Bob Proctor and/or Sandy Gallagher. I am new to this material, is this program for me? Absolutely! 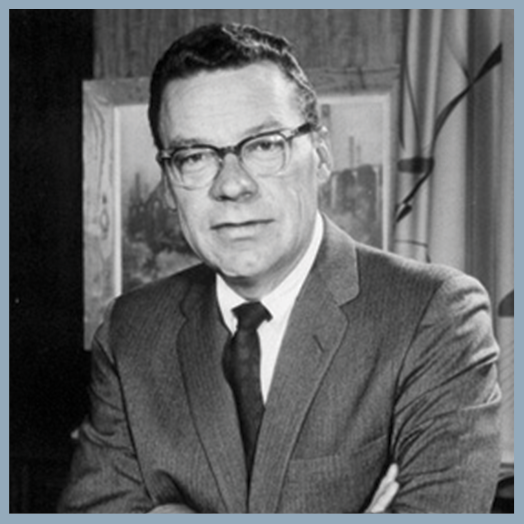 In fact, Earl Nightingale’s Lead the Field record program was one of the first Bob himself went through. You’re in great company and learning from the absolute best! I have been studying this type of information for years, is this program for me? Yes, of course it is! Regardless of how long you’ve been studying, this program is a classic addition to your library. Being a serious student, you know the power of repetition, and we can guarantee you, you’ve not seen these ideas presented this way anywhere else. How long will I have access to my program materials? Indefinitely! 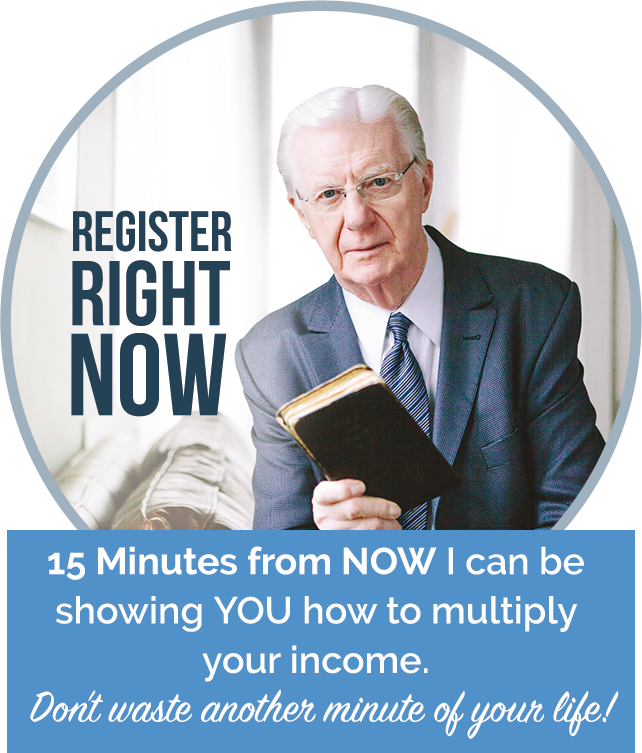 While your 4 Q&A calls will run their course, you will have access to the audios, videos and printed lessons indefinitely to enjoy over and over again. Will I have the opportunity to get to know other students going through the program? We invite you to join in the conversation with your New Lead the Field Coaching peers right within your member website. You’ll find a discussion area for each lesson where you can interact and discuss the material with the group and benefit from everyone’s ‘ah-ha’ moments. I’m ready to get started, how do I register? 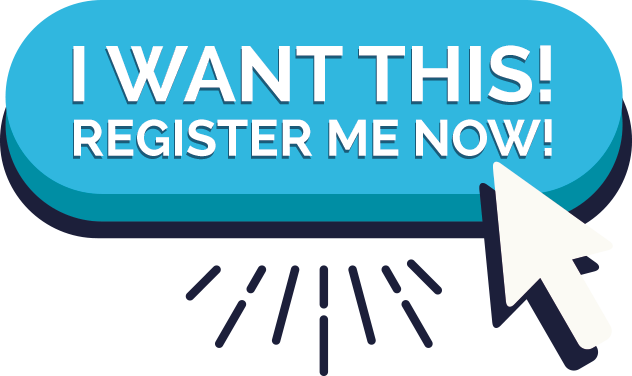 Just choose a payment option above and follow the steps to register – we’re so looking forward to having you with us!